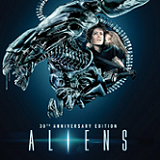 The Aliens: 30th Anniversary Limited Edition Set Details Have Been Announced! 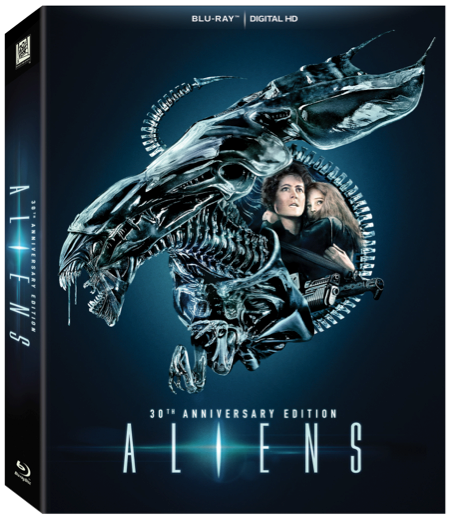 Celebrate three decades of pulse-pounding action and bone-chilling suspense with this Aliens 30th Anniversary Limited-Edition Set that features both the Theatrical and Special Edition versions of the film on Blu-ray™, as well as audio commentary, deleted and extended scenes and more. 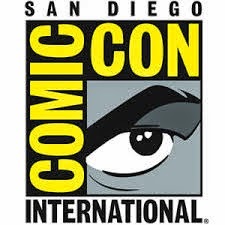 This must-have set also includes collectible art cards, and a book featuring art from the Dark Horse Comics Aliens series with an all-new cover created exclusively for this 30th Anniversary Edition. 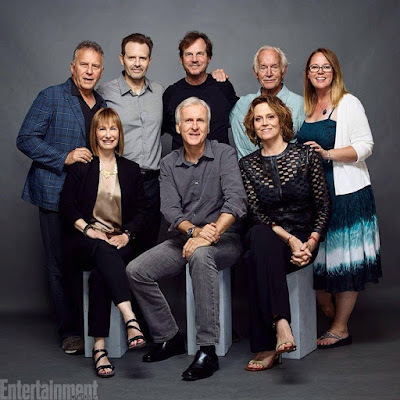 The Blu-ray and Digital HD release will include an all-new, documentary titled “The Inspiration and Design of Aliens,” which delves into the origins of the film.